Another fortnight has passed, and that means it's time for Lou's team to host the latest challenge over at Southern Girls. As my title would indicate, it's a nice and easy one this time around!! We can't wait to see all your Baby themed projects. Look at all the lovely sponsors for this challenge!!! Here is the project I created for this challenge. 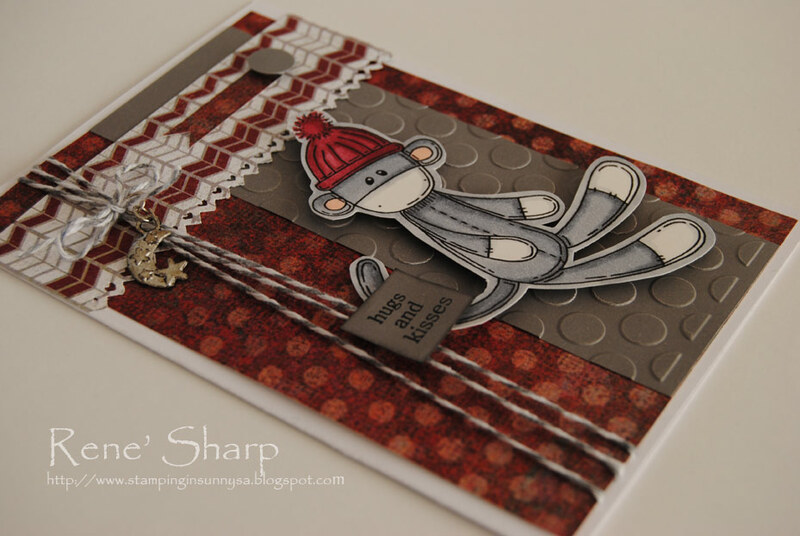 I used the image "Little Sock Monkey" from Meljen's Designs. He's such a cutie!! The red dotted paper is by Fabscraps (a lovely South African company), the red & white paper by Basic Grey and the sentiment by AnnaBelle Stamps. So what are you waiting for??? I know we are going to have loads of entries for this challenge, I can't wait to see what you come up with. 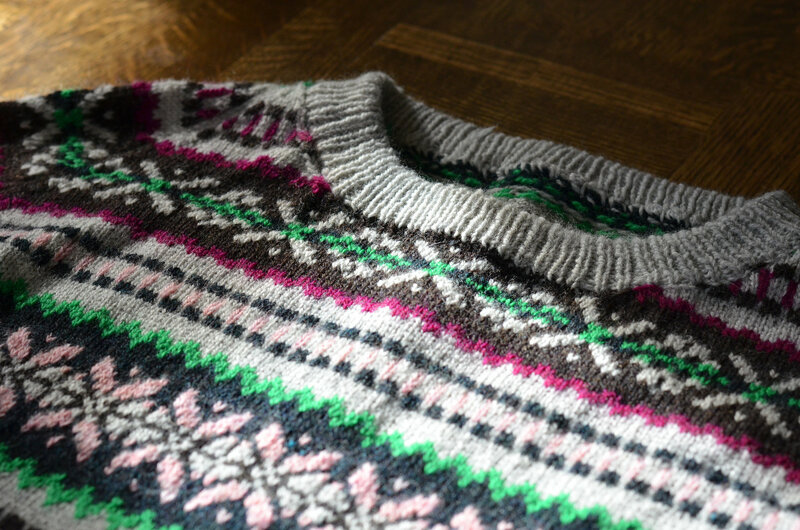 Please pop on over to the Southern Girls Challenge blog to see all the other lovely creations put together by our girls. That's also where you need to link your card! !